The week I have been waiting for! The week you all are going to tell me which genealogy software I'm going to love AND use. No. No, I can't decide. I want you to do it for me. Please?? 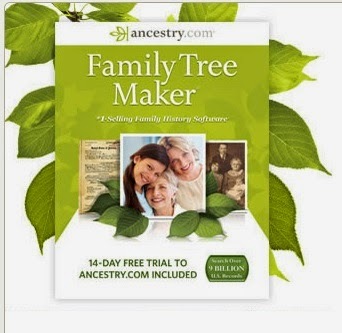 I began my journey with Family Tree Maker back in the early 90's. I never really used it. It didn't make sense to me. When Ancestry first showed up I embraced it's ease of use and dove in. I LOVED it!! I built my entire empire in Ancestry.com. I loved that I could access it anywhere, any time. I loved it's visual appeal. I loved the design of it - it made sense to me. Then I started hearing about the foolishness of having all your work stored off site - in someone else's database. 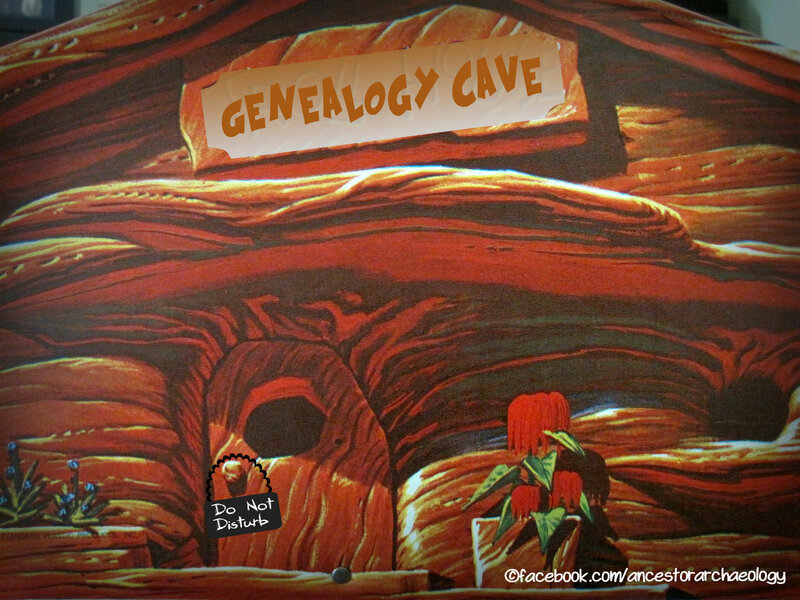 What if Ancestry should go belly-up? Then what? I purchased an updated, 21st century version of FTM thinking it would simulate the ease of use that Ancestry provided. It still didn't make sense. I never used it. Then Ancestry came out with Tree-Sync and I began to get 'visions of sugarplums' dancing 'round my head. I liked the idea of Tree Sync! I could do all my work on Ancestry.com and then sync it to FTM - saved on my home computer. And even with the new upgrade, I still hated FTM. It still didn't make any sense. It still seemed hard to use. (I know you are asking yourself right this very second, why Anne, why did you continue down this path of perpetual error?) I don't know. FTM would not even work correctly on my brand new Win8.1 laptop (which I also detest - but that's a rant for another time). I was forced to uninstall it and reinstall it on my desktop (this is where the triple records problem originated). Either I didn't have a clue or there is no good way to remove all the synced trees from one computer and re-sync them to another computer. I am so angry with it now I doubt I will ever agree to use it again. And all the money I wasted! All the time! All the frustration! And I STILL don't have an off-line program. Afraid of recreating my previous experience I have refrained from pursuing that activity. Now it is a topic point, now it is something to look at, study, compare and pursue. So, here's where you all come to my rescue, right? 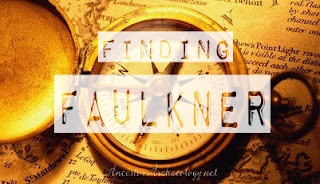 footnote: I see this same problem over and over again on synced trees on Ancestry.com. Duplicate, triplicate, quadruple records. I am the first to admit that I am just slightly above clueless when it comes to many aspects of the whole computer "thing", but there has got to be a better way! Dang it! Must agree with you about FTM. I bought it after I toured Ancestry headquarters during the IAJGS (International Association of Jewish Genealogical Societies) Conference in 2013. I had been using RootsMagic for a few years at that point, but I figured, "It's an Ancestry product. Loads of people talk about. Must be good." I keep trying to "like it" but pretty sure I'm giving up on it. I can't even deal with the 60 seconds it takes to load!! Sticking with RootsMagic!! I am sorry that Family Tree Maker doesn't work for you. It doesn't work for other people as well. I can't live without it. I have the other programs on my computer, but with FTM2014 I can run circles around the others. IF you want some help with Family Tree Maker, PLEASE let me know. I'll try to help you use the program. If you truly hate the program or aren't interested, I understand. I switched from FTM to Legacy Family Tree about nine years ago. Initially, it was for the ability to create quality citations for my sources; however, I have found many other reasons to prefer the program. It is extremely powerful and relatively easy to learn. As do virtually all genealogy databases, except FTM, Legacy has a limited function, but time unlimited, trial version available for free. I would recommend that you download the trial versions of the major genealogy programs and try them out to see if they fit your needs and wants. I'm a Mac person, so my FTM is slightly different from yours and Russ Worthington's, but only slightly. I too hate it. I have tried Legacy and Roots Magic, which work limpingly in cross-over, but do work. If I were on Windows, I believe I'd pick one of them.Many, many Windows uses swear by tham, rather than swearing at them.